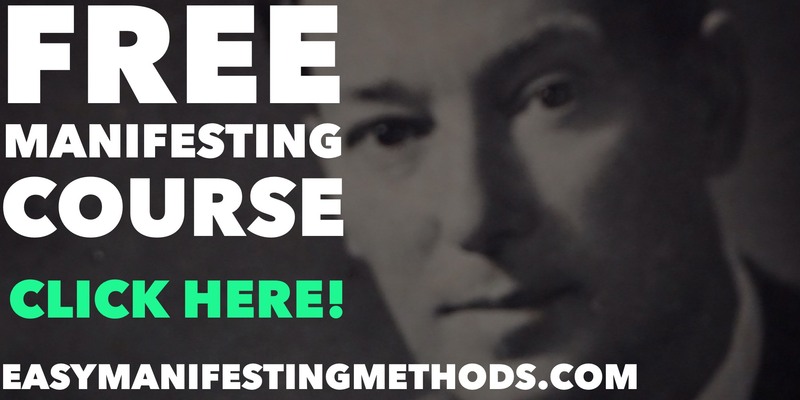 This is one of the three main methods from the Neville Goddard Toolbox, and has been used by people who suffered from Post Traumatic Stress disorder. 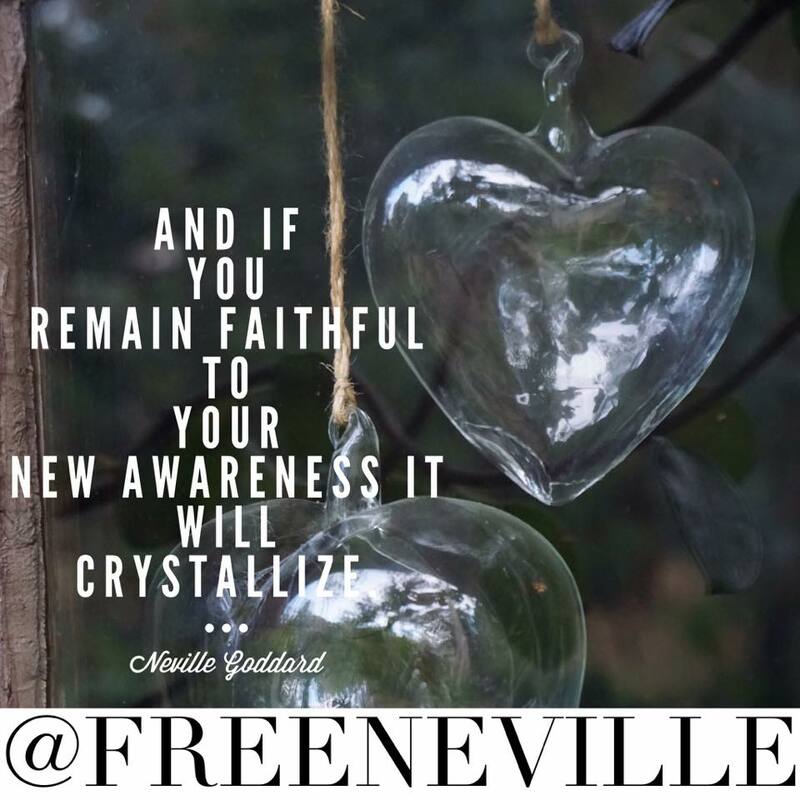 “And if you will remain faithful to your new awareness, it will crystallize. You will find yourself..."